Every website we build is designed and developed with you and your customers in mind. 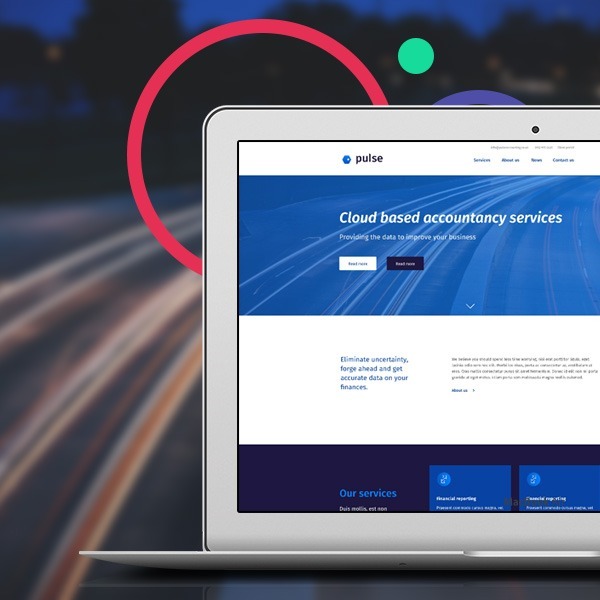 Fully optimised to meet your search needs and with built-in functionality to help you and your clients, our websites are easy to manage, beautifully designed and ready to support your business plan. 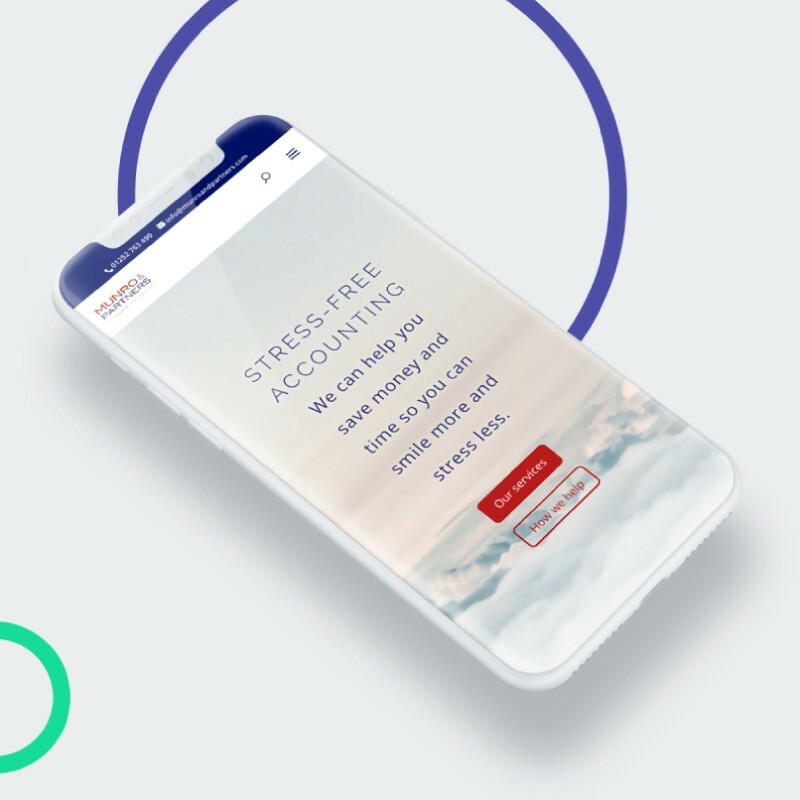 Our starter themes have been tested and perfected by our design team to deliver on the most important goals for accountants, from lead generation to information sharing. £2,700 + monthly licence fee. 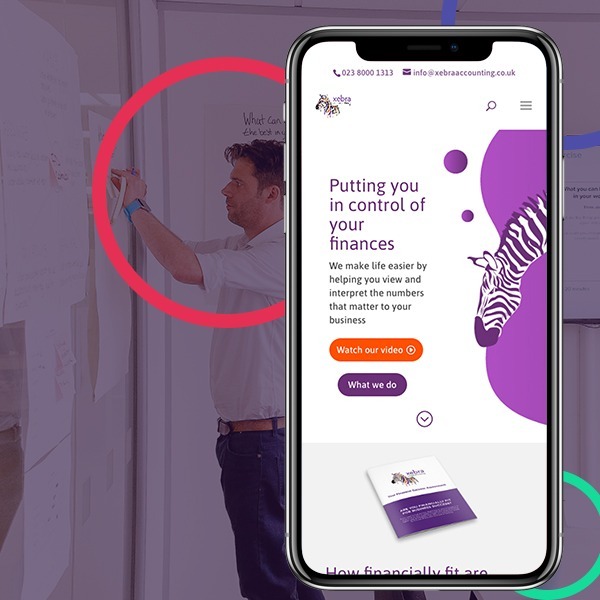 Talk to us about your business goals and our design team will create a website for you, using components and layouts that have already been tested with your ideal client in mind. £3,900 + monthly licence fee. Taking a personalised approach, we can translate your business goals into a unique website which will make you stand out from the crowd. From £6,900 + monthly licence fee. Interested in one of our packages? We would love to support you in meeting your firm’s goals.